The article was originally published on 12 April 2018 at Aktuálně.cz, EURACTIV.cz’s media partner. “London should give up the government over Gibraltar and hand it over to the Norwegians,” quips Gibraltar resident Barry, as he drinks cider on the local square. His stance is understandable. He lost his job today, for the second time in the last several weeks. Fearing a similar fate to other Gibraltar residents, he faces the phantom of Brexit which most voters here voted against. On the other hand, Brexit could help the 37-year old mechanic. In Gibraltar, Spaniards are mainly employed as shop assistants. Britons come here to work in the strong local banking sector among other fields. Barry, like 96% of Gibraltarians, opted to stay in the EU. “I don’t know anybody who voted Leave,” he says. He has been living in Gibraltar for twenty years but it was the first time that he went to the polling station. Only 823 people from more than 24,000 Gibraltarian voters supported the Leave campaign. 40% of the local workforce is made up of commuters and half of them are Spaniards. 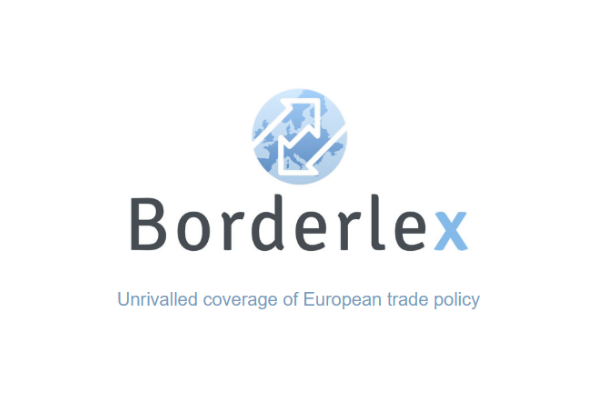 The free movement of persons is a fundamental element of the local economy. Some 10,000 Spaniards and a lot of Britons and native Gibraltarians can’t afford the expensive housing on the island. Instead, they commute from the nearby town of La Línea, located just across the water on the Spanish mainland and the surrounding area Campo de Gibraltar every day. Every morning, they are queue in the traffic jam that builds up before the customs office. “I prefer to ride a bicycle,” explains 41-year-old Sarah from Scotland who has been living here for more than two years, selling souvenirs in the historical city centre. Housing is too expensive in Gibraltar for her too. There are new buildings growing everywhere in the town and very few parking spaces. “They are trying to transform Gibraltar into a new Monaco, a paradise for the rich,” Barry says. He can live here only because his father has allowed him to stay in his flat. He pays him £90 per week. Barry had been earning over £1000 pounds per month before his recent redundancy but he has been commuting every day from Spain. You can identify a genuine Gibraltarian at first sight. Usually he is a loud person with a distinct British accent. Gibraltar is a sunny, little Britain. “I hope that after Brexit nothing will change for me,” Sarah says. “But you can’t be sure what will happen. Nobody knows it. It is horrifying.” The post-Brexit situation could be even worse for thousands of Spaniards commuting every day from La Línea. Brexit has already begun to influence the life of a 25-year-old Spanish waitress from Sevilla, who wishes to remain anonymous, who works in a Spanish restaurant in the centre of Gibraltar. With Gibraltar currently included in the Schengen agreement, her passport isn’t needed at present but Brexit looks certain to change that. Spain has always desired far greater influence over Gibraltar’s politics, with the tiny territory often the subject of intense debate between the Spanish and British governments. Even before the Brexit referendum, Madrid indicated that it would strive for common administration over the Rock, should the United Kingdom opt to leave the EU. José Manuel García-Margallo, then the Spanish Foreign Minister said that the “Spanish flag will be raised soon over Gibraltar”. That is rejected by Gibraltarian head of government Fabian Picardo. “We are associated with Britain and we have a British view of things,” he said last month. In the meantime, Madrid is trying to push through legislation that will enable Spaniards to work on the Rock even after Brexit formalities are completed. Gibraltar is part of the single market but not part of the customs union. Today it is known above all as a financial services and online gaming center, with the two sectors accounting for 40% of its GDP. Last year, the European Parliament pointed out that if Gibraltar would lose one fifth of its income in the event of a ‘no deal’ Brexit. Gibraltar has almost no role in the Article 50 process. It is entirely dependent upon the United Kingdom to decide its future relationship with the EU. Just before the referendum, Picardo indicated that Gibraltar would like to stay in the EU if the UK chose to leave. In January, he indicated that he would be ready to refuse parts of the agreement negotiated by London if they risked harming the people on the Rock. These comments were understandable given that Gibraltar retains its constitutional sovereign right to control its own trade links and its social benefits system. “It is clear that we have a right to veto Brexit affairs,” he said in an interview for The Independent. Last month, Picardo appeared to alter his stance, acknowledging that most of their trade activities on the common market are linked to Britain anyway and that it is therefore important to guarantee that Gibraltar will have free access to the British market. It is not yet clear whether Spain will have much say over the conditions imposed upon Gibraltar as a result of Brexit. Brussels appeared to indicate that it would offer to Madrid the right to veto any deal that affected the small island territory. 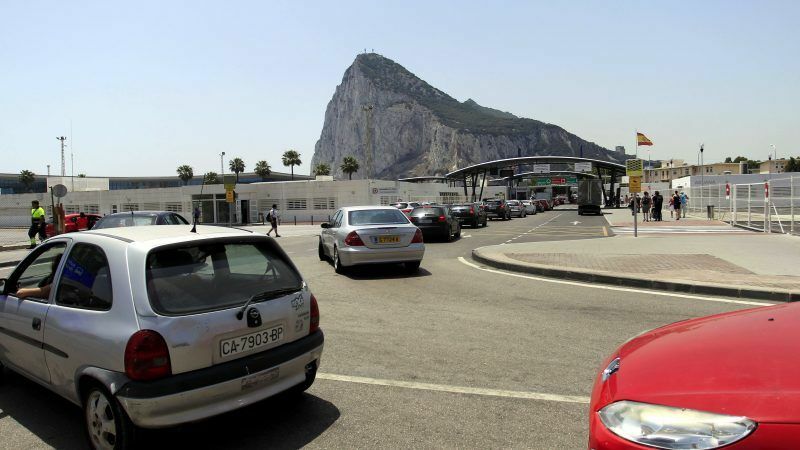 However, this would be deeply unpopular with the Deputy Chief Minister of Gibraltar, Joseph Garcia, who stressed that his government would not accept a “shared sovereignty” between the United Kingdom and Spain. Sovereignty is important for the Gibraltarians. As the local legend says, as long as the famous macaques live on the Rock, Gibraltar will always be British.